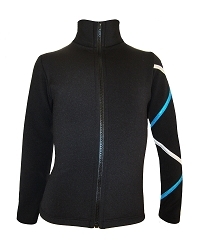 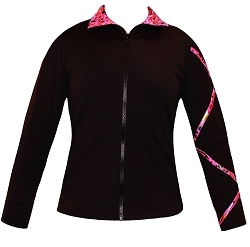 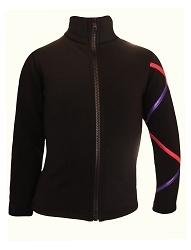 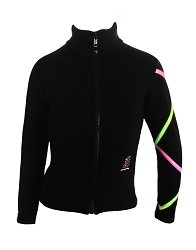 Our selection includes Poly/Spandex and Fleece figure skating jackets. 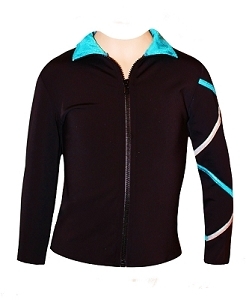 Poly/Spandex version featuring contrast collar accent. 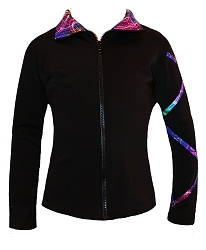 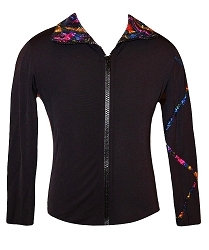 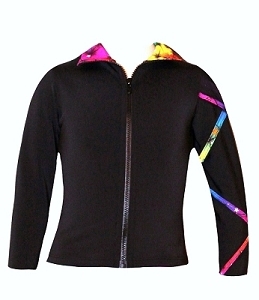 Check out our newest Spectrum Gold Criss Cross jackets with color changing vibrant design.